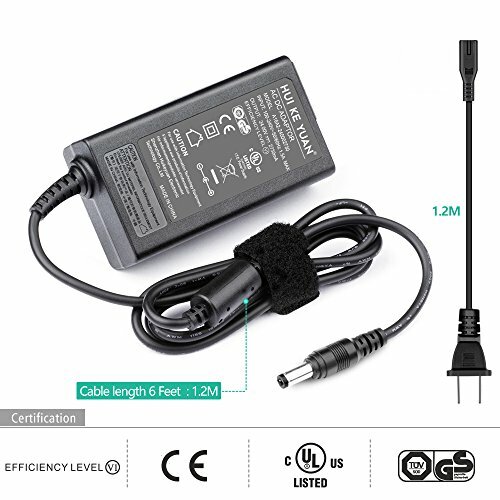 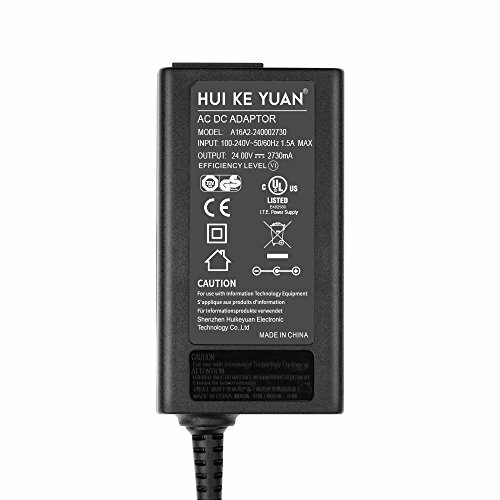 This adapters was made with the highest quality materials.V-0 grade flame retardant,OVP, OCP, SCP Protection (OVP: Over Voltage output Protection. 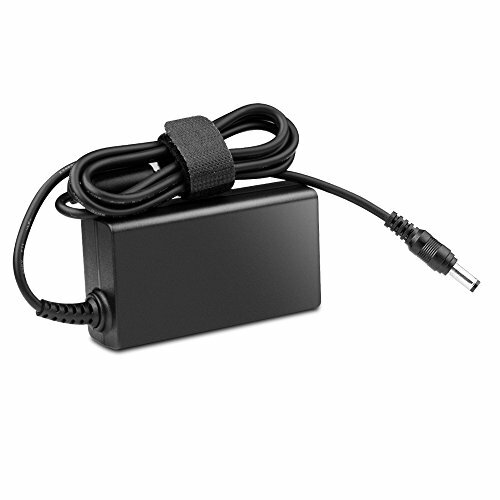 OCP: Over Current output Protection. 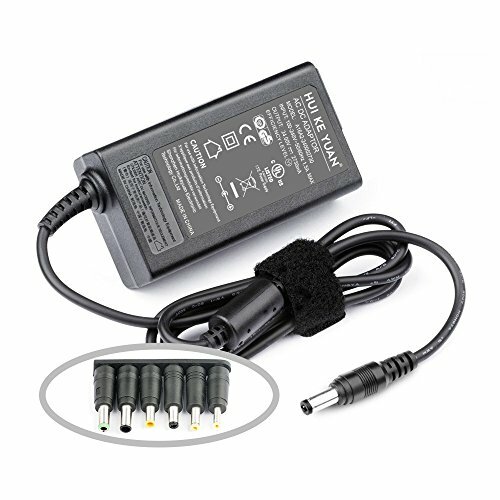 SCP: Short Circuit output Protection)100% compatibility with the original,more safety than other adapter. 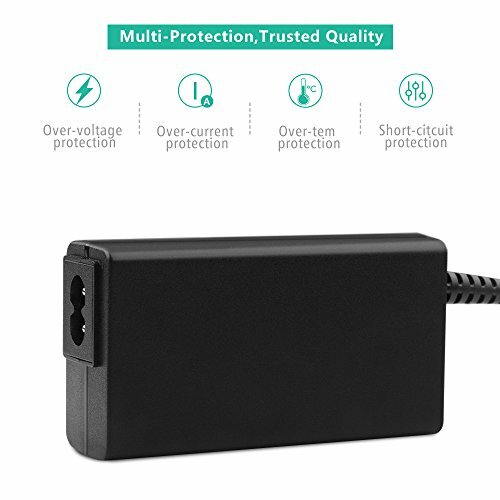 ABSOLUTE ENERGY-SAVING: It's a fact- our adapter has been constructed according to the latest requirements of level VI energy efficiency,Maximize your adapter's usage while spending the minimum amounts of energy! 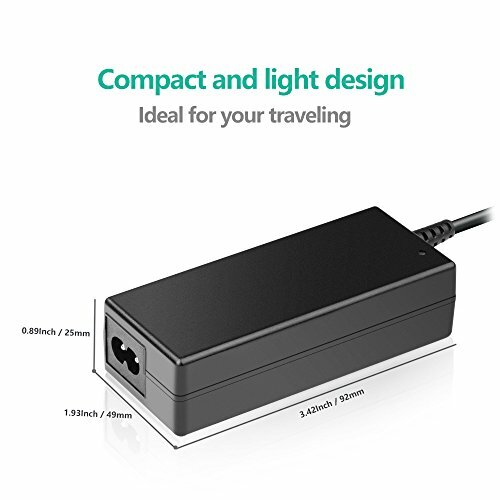 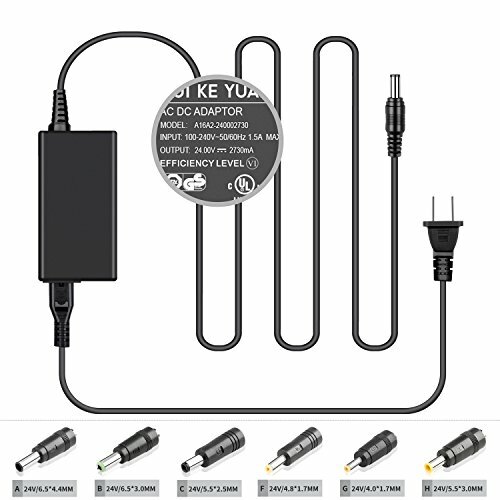 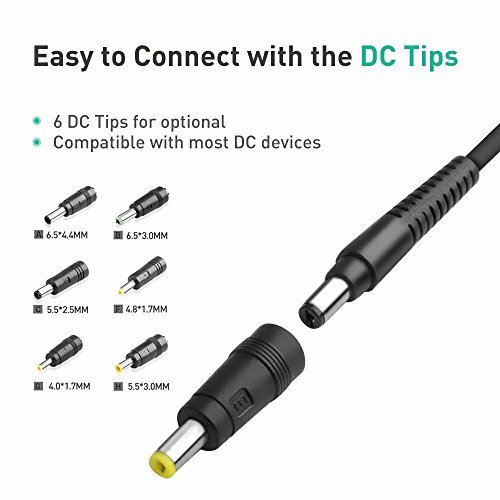 Save money now- as all the energy will be efficiently used without unnecessary loss.The most cost-effective adapter is here- get it now without thinking too much!